Pan-African telecoms group Liquid Telecom has partnered with innovation hub network AfriLabs to explore new ways of supporting startups and promoting sustainable innovation across Africa. From digital skills training and workshops to accelerator competitions, Liquid Telecom and AfriLabs will launch a new series of joint programmes designed to accelerate growth within the region’s tech startup communities. 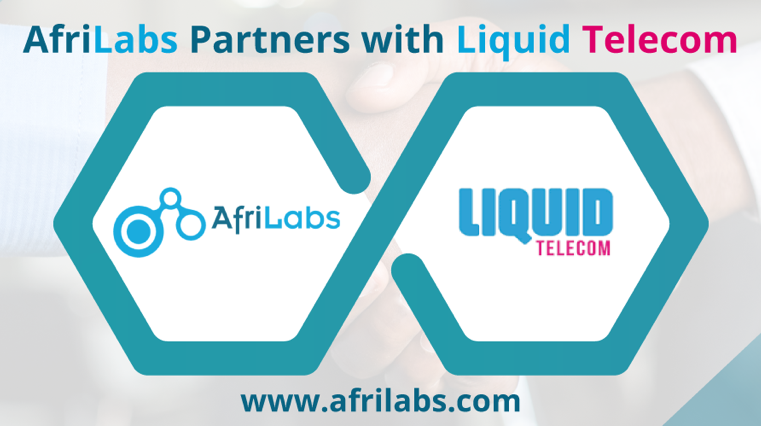 As part of a new agreement, Liquid Telecom will deliver connectivity to AfriLabs innovation centres located within its fibre footprint, which includes Nairobi Garage in Kenya, BongoHive in Zambia and BUNI in Tanzania. Liquid Telecom will also provide startups with access to critical development tools by leveraging the Microsoft Azure platform, as well as the software developer platform, GitHub, which was recently acquired by Microsoft. Leveraging Liquid Telecom’s infrastructure, partner network and market presence across Africa, startups will be able to develop and scale up their solutions with help from the Liquid team. AfriLabs affiliate hub members will also be able to access Liquid Telecom’s digital skills training platform, which focuses on key 4th Industrial Revolution skills, such as Artificial Intelligence (AI), Internet of Things (IoT), Machine Learning (ML), game development and cloud computing. “Liquid Telecom is passionate about scaling startups across Africa. Through our Innovation Partnerships initiative, we’ve already supported many inspirational startups over the last year, who are using technology to help solve African problems,” said Ben Roberts, Group CTIO of Liquid Telecom. Anna Ekeledo, executive director of AfriLabs, said the driving force for the organisation’s community of innovation hubs was “a future of abundant jobs for African youth and African-made technology solutions developed by startups solving both local and global problems”. “AfriLabs is happy to partner with an organisation like Liquid Telecom that shares the same passion to build the African technology and entrepreneurial ecosystem by empowering the youth with valuable tools like internet connectivity, cloud services and access to opportunities to grow their businesses,” she said.